Our Story - Cerule, LLC. 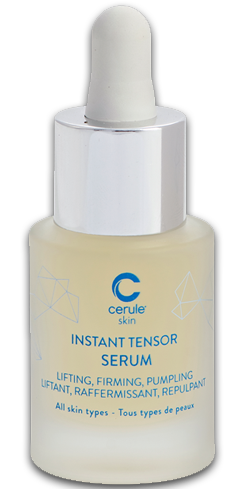 Cerule® is a global relationship marketing company that has been founded on the pursuit of cutting edge innovative and life-enhancing science-based products. Cerule’s products are validated by years of scientific research and development, patents and published scientific papers. 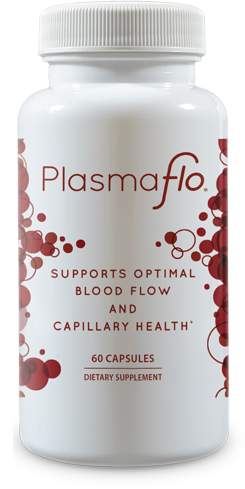 We challenge the status quo and are constantly striving to find and develop groundbreaking health solutions that produce positive changes to help you live a longer, healthier and happier life. It is with this mission that Cerule has been positively impacting countless lives worldwide for more than a decade. At Cerule, we focus on overall wellness and the 5 pillars of health – healthy body, healthy mind, healthy finances, healthy relationships, and healthy communities. 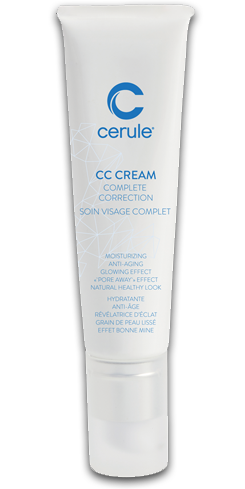 Cerule formulates products that support your body and mind and allow you to be the healthiest you can be. Cerule develops programs that help you maintain a positive state of mind and optimistic attitude about yourself and life. Joy, love and peace with everyone around you; maintain network of healthy relationships. Cerule® was founded on the foundation of innovative, science-based products. A happy life inevitably comes from a balance that includes a healthy body, a healthy mind, healthy finances, healthy relationships, and healthy communities. Cerule is more than a company. Cerule is family. From the beginning, the Newman family and team members of the Cerule extended family have been passionately driven to seek and develop the latest innovations in nutraceutical research and scientific technologies. We are proud of our heritage and committed to continuing the legacy that started long ago with Howard Newman in 2000. Cerule’s products are validated by years of scientific research and development, patents and published scientific papers. 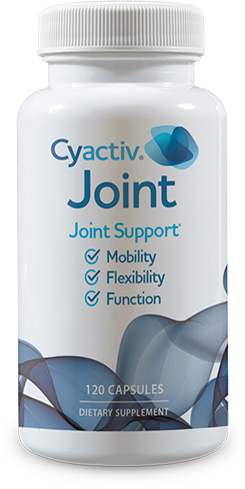 Our flagship products have been studied in multiple third party and independent clinical trials that document their benefits. We challenge the status quo and are constantly striving to find and develop groundbreaking health solutions that produce positive changes to help you live a longer, healthier and happier life. Nature is our inspiration and our North Star and that is why all Cerule products come from natural origins. Nature provides the perfect starting materials. How we choose to process those materials can make or break their nutritional and therapeutic value. That is why Cerule is dedicated to developing innovative harvesting, extracting, filtering and drying technologies that improve the effectiveness of our products and the sustainable nature of our raw materials. Cerule revolutionized the natural healthcare industry with the development of StemEnhance® the world’s first clinically proven and patented stem cell enhancer that has since changed the lives of countless people worldwide. 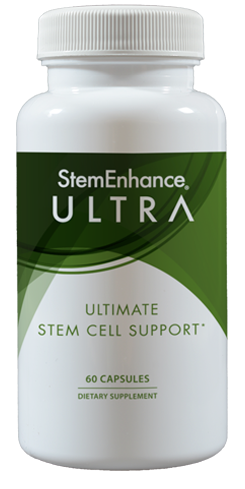 StemEnhance, which remains the most studied and clinically proven stem cell support product on the market, is only available through Cerule in our own proprietary StemEnhance® Ultra. 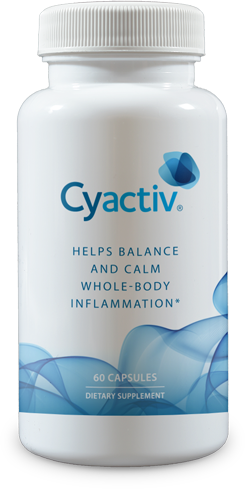 While StemEnhance demonstrated our ability to develop industry leading stem cell support we were not content stopping at only one product. Cerule is proud to prioritize integrity in everything we do. As a family-owned business, we believe in the integrity of relationships, so we always put you, our customer, first. As a company committed to research and technology, we value the integrity of products, so we create products that deliver proven results. At Cerule, we focus on overall wellness and the 5 pillars of health – healthy body, healthy mind, healthy finances, healthy relationships, and healthy communities. Our mission is to help you build and live an extraordinary life. Cerule’s 5 Pillars of Health are the building blocks to a balanced, healthy and rewarding lifestyle. Join Us For An Extraordinary Life.